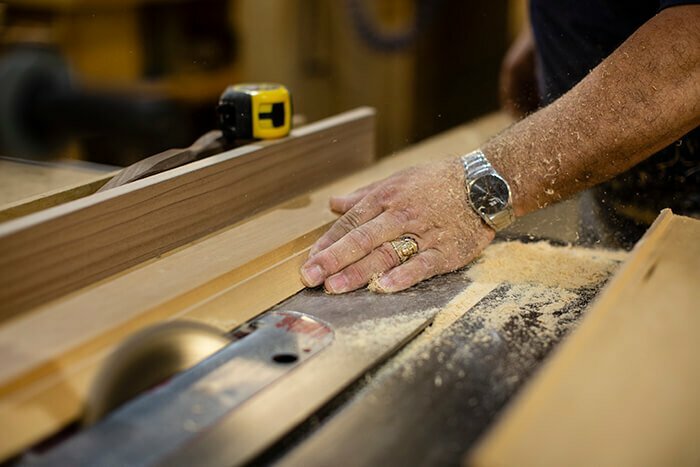 Be it a 17th century Louis XIV reproduction or a simple, contemporary look, APF Munn combines century-old woodworking techniques with innovative archival technologies to produce high quality frames designed to keep your artworks, accomplishments and memories safe for years to come. Our 52,000 sq. ft. workshop is designed to guide any of our hand-carved designs and cast resin molds seamlessly through the process of design, construction and finishing. 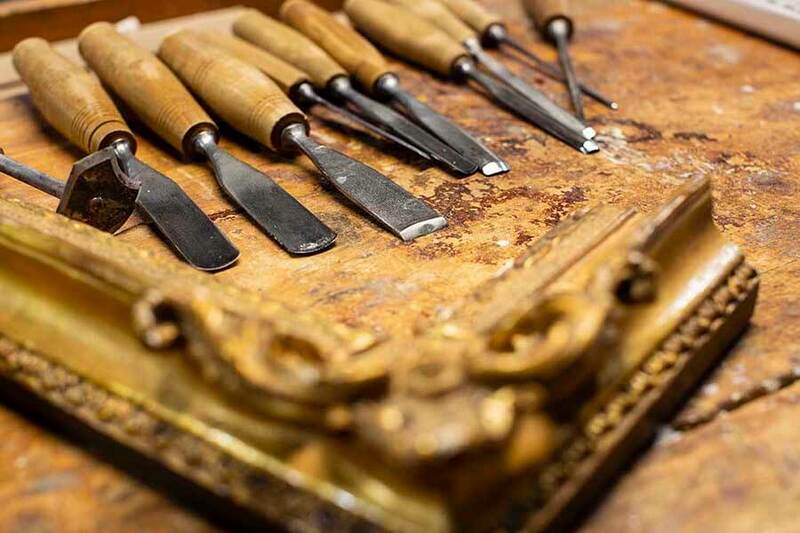 Expert gilders carefully hand apply and burnish each sheet of gold leaf producing anything from a modern high polish surface to a deeply aged antique finish rivaling originals. 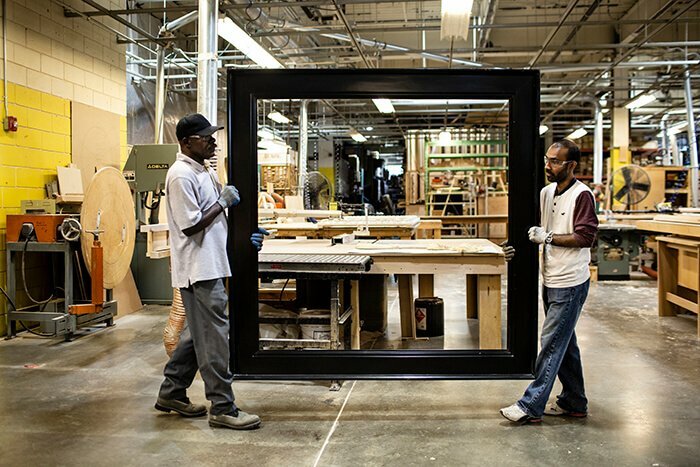 When the frame has cured and is ready for art, we utilize only archival and acid-free products to ensure the longevity and reversibility of each piece framed.